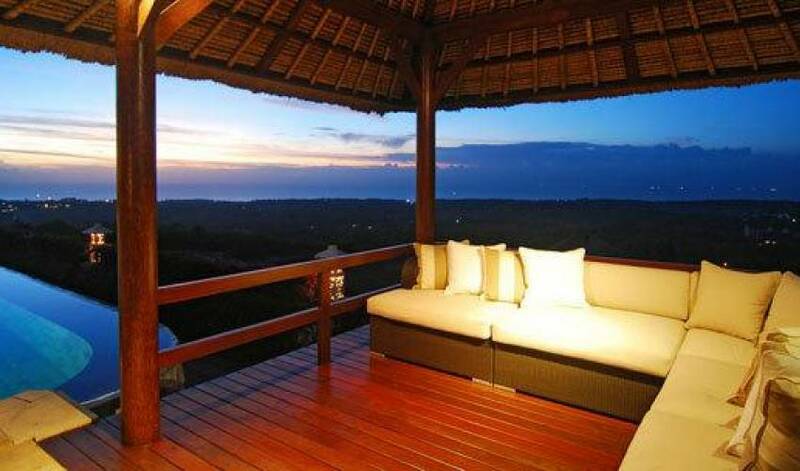 This Ocean View Hideaway Villa is located at Balangan Jimbaran, only 25 minutes from airport. 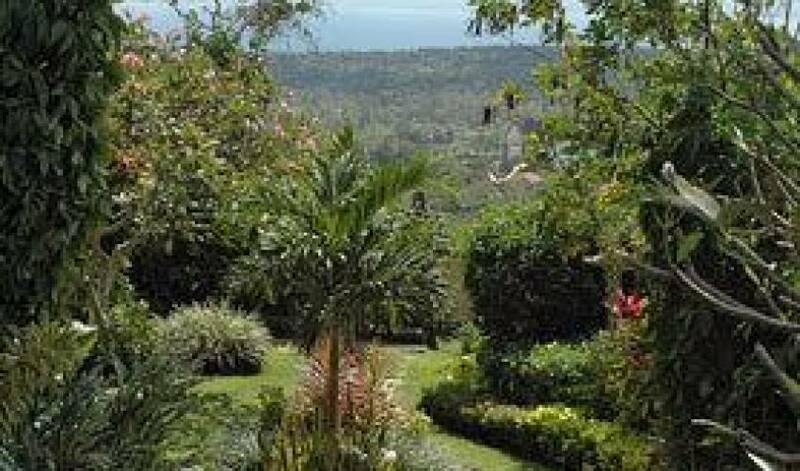 The villa was originally constructed in 1995 by an employee of the World Bank. 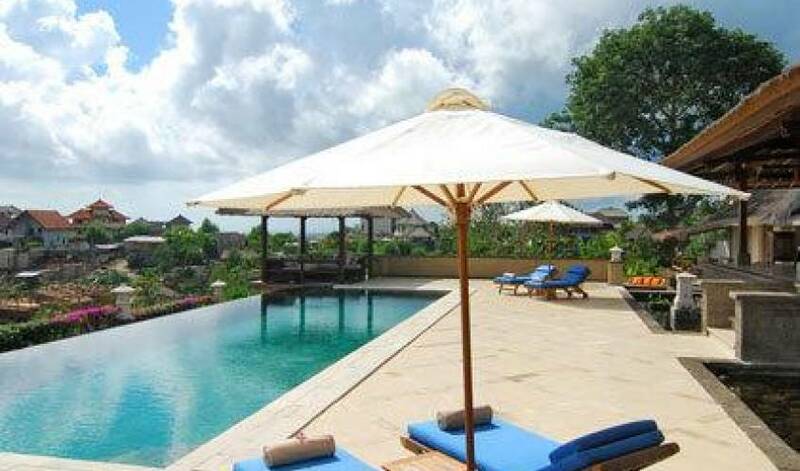 The current owners acquired the property in 2007 and completed an extensive renovation project. 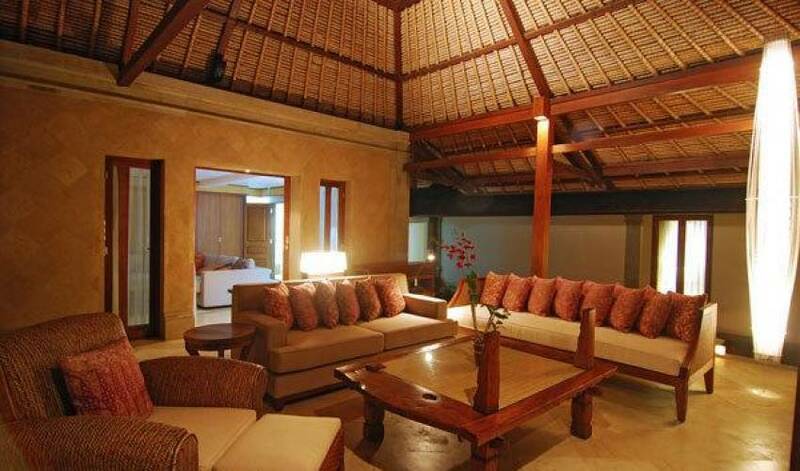 All villa facilities were completely replaced or restored to new condition. 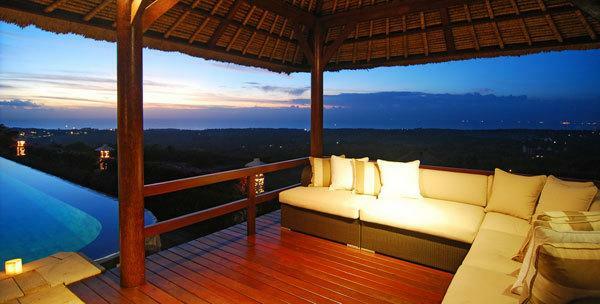 Spacious and luxurious this hideaway of 3 (three) exclusive bedroom villas offer all the lavish accoutrements of a luxury managed villa. 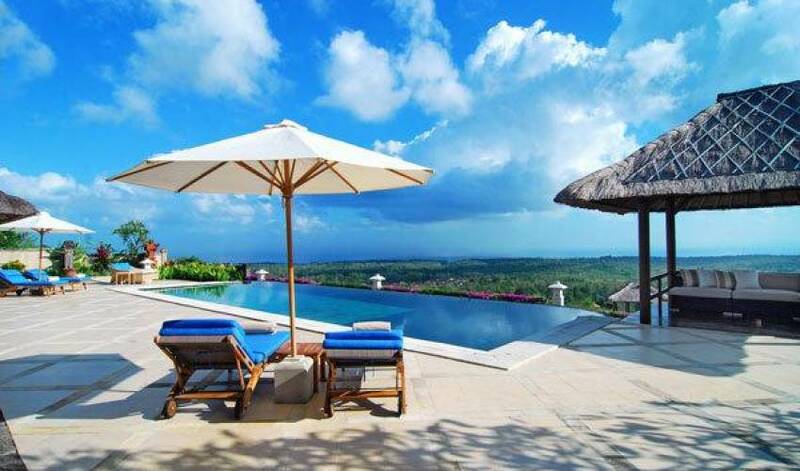 The villa boasts its own infinity pool adjacent with a very comfortable and unique of ‘Bale Relaxation' set in the tropical manicured garden, this particular one giving way to a natural screen of an absolute ocean view. 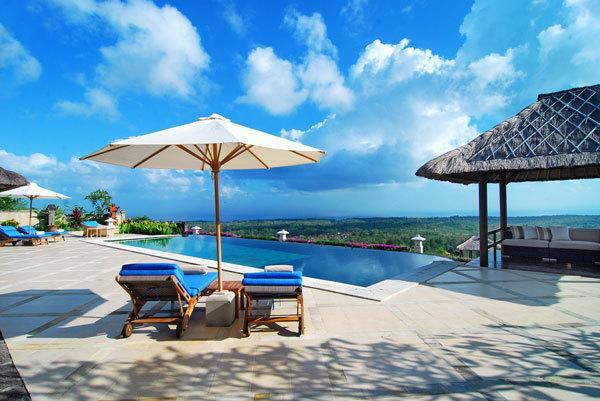 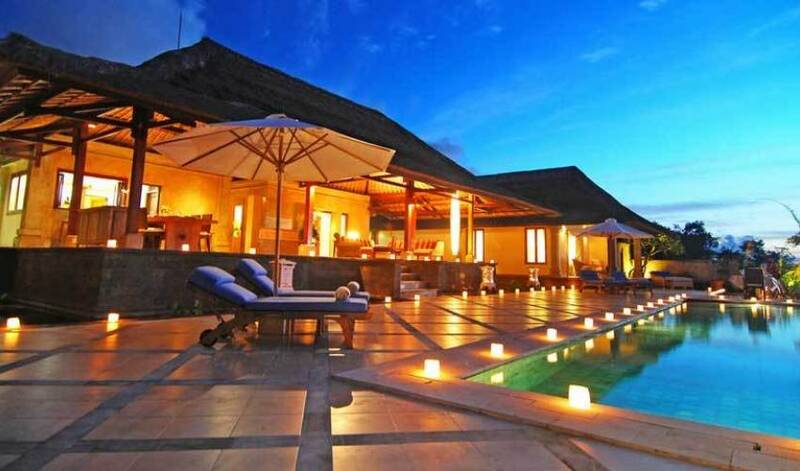 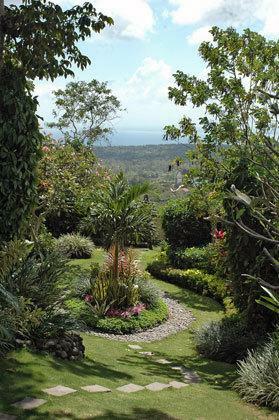 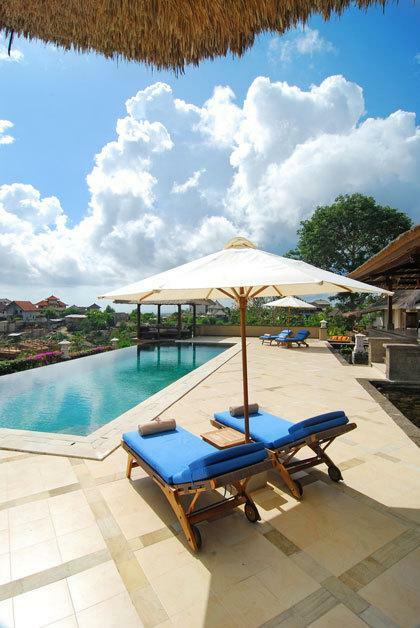 This villa allows guests to enjoy Bali splendid sunrises and its brilliant sunsets. 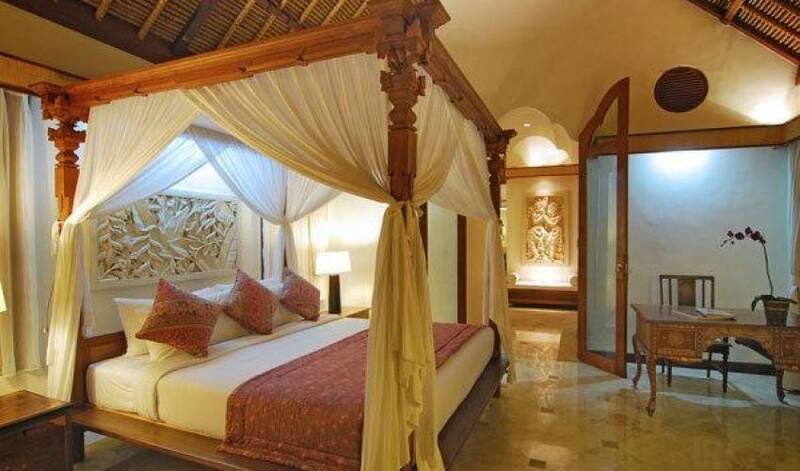 Each bedroom suite is self contained with bathing and bath facilities. 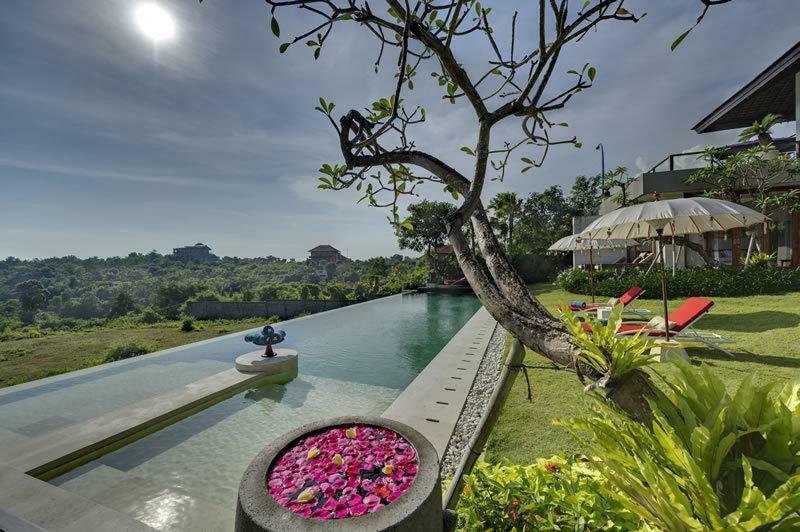 The villa has prepared custom natural bath amenities which offer a unique and luxurious bathing experience. 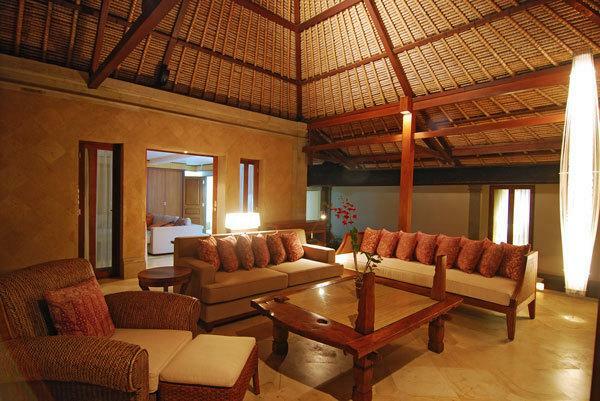 There is ample closet space on hand and store clothing and personal items. 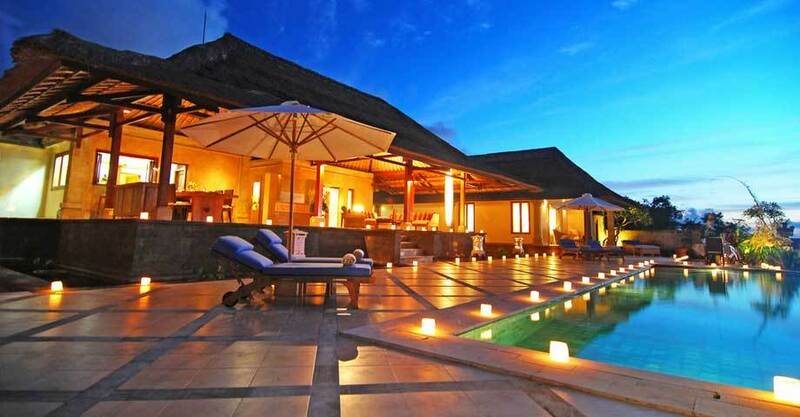 Pool side Bale relaxation with sofa cushion and Pool Deck facing to Panoramic Ocean View.